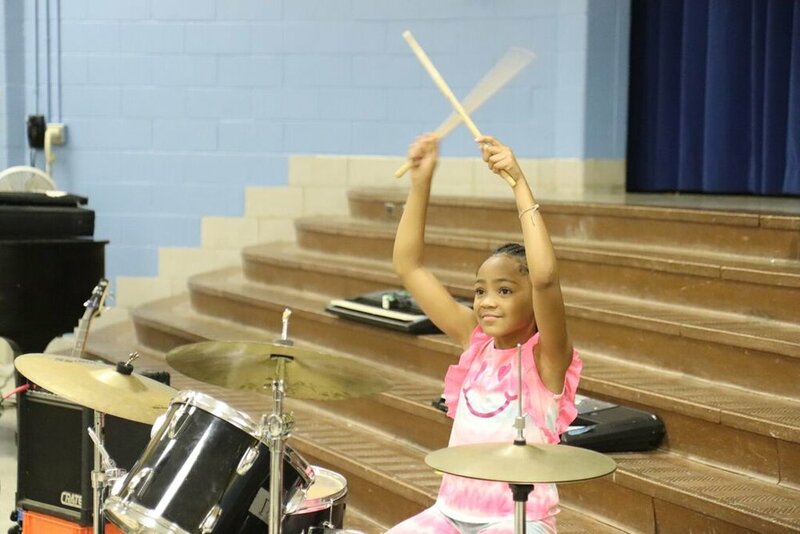 Girls Rock Philly’s Summer Rock Camp is a week-long program featuring instrument instruction, workshops, visiting artists, band practice, a showcase and a day in the recording studio. Campers have instrument instruction every day in groups of 3-5 organized by skill level and age. Learn more about Teen and Youth Summer Rock Camp! ARC is a weekend rock camp experience for women, trans and gender variant/genderqueer adults, ages 19+. In one weekend, participants learn a new instrument, form a band, participate in community-led workshops, and perform for their communities, all supported by rad local musicians, organizers and volunteers! Learn more about Adult Rock Camp! 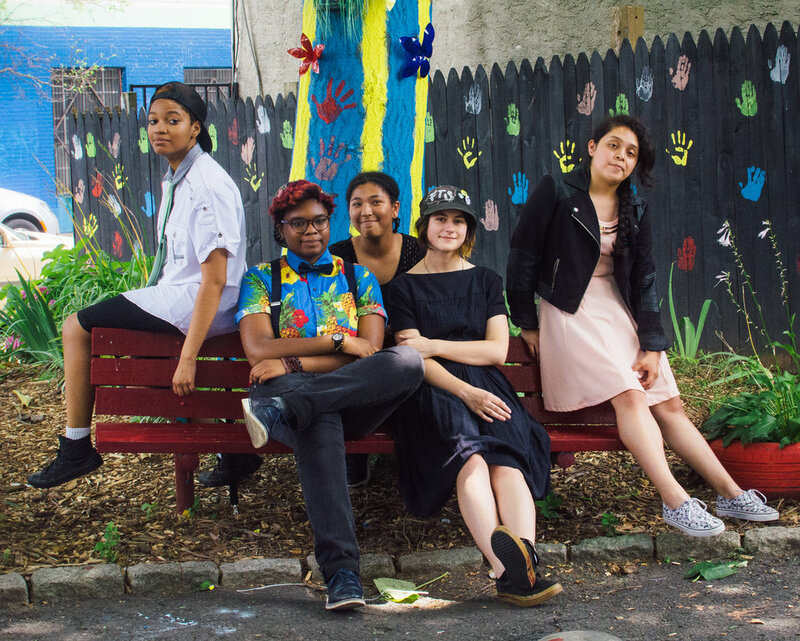 Established in fall 2015, Youth Action Council serves as the leadership body that informs GRP’s programming. In this dynamic year-round program, returning GRP participants ages 15-19 engage in trainings and skill-building, contribute to programmatic decision-making, collaborate with other organizations on addressing emergent issues, and developing their own projects that support GRP’s mission and vision! Want to practice with your band? Here’s an accessible practice space option for both youth and adults alike! 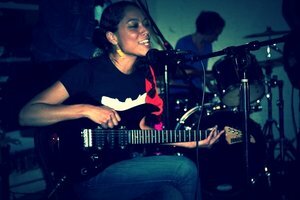 Girls Rock Philly is thrilled to offer a new rehearsal space at a new remote location called Jerry’s. It’s primary use is for GRP youth programming (GRP youth will often take priority in scheduling), but we are excited to offer this low-cost practice space option to youth and adults alike.